In preparation for Fr. 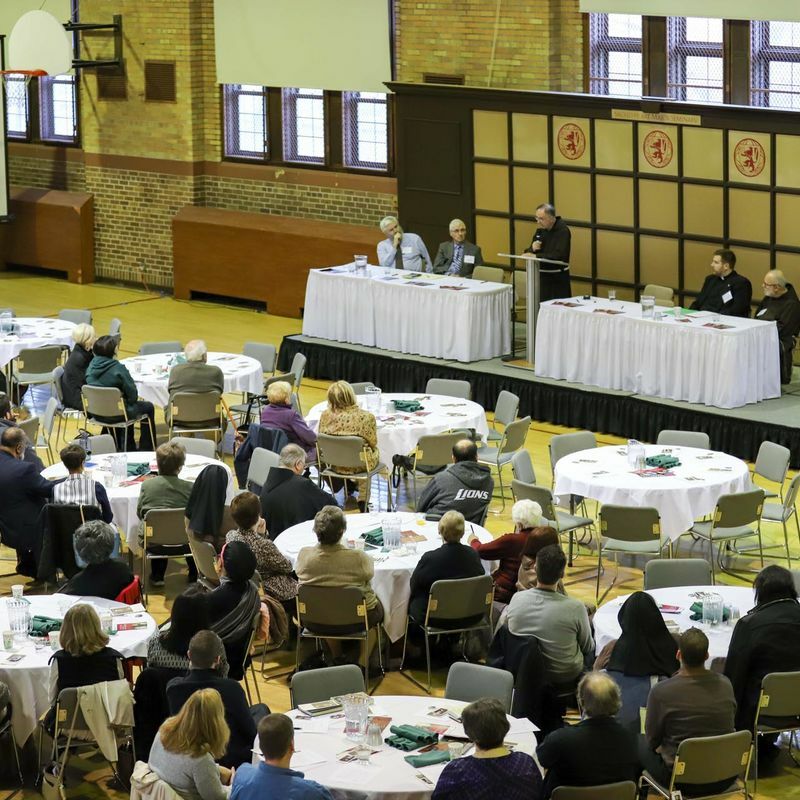 Solanus Beatification, Sacred Heart Major Seminary hosted presentations by faculty and guest speakers. 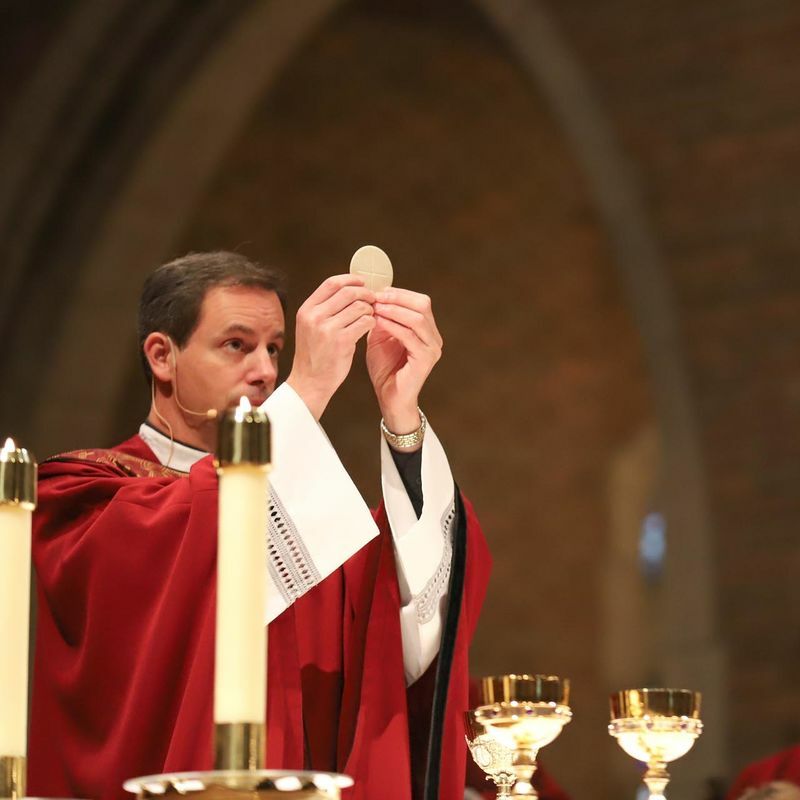 Sacred Heart Major Seminary celebrated the November 18 beatification of Wisconsin-born Fr. 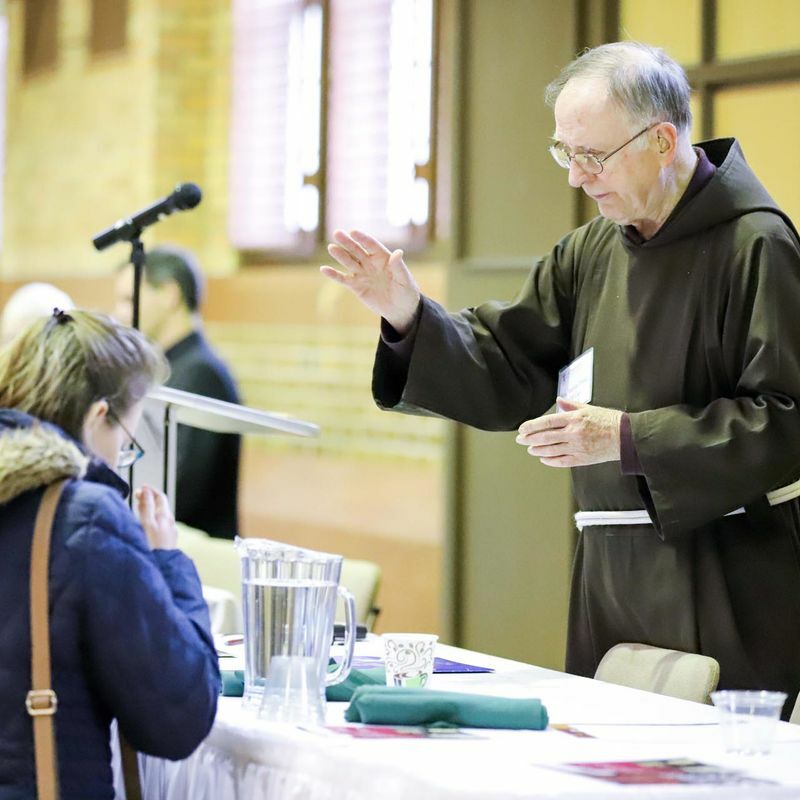 Solanus Casey of the Capuchin Franciscan Order of Saint Joseph, by hosting a one-day symposium on October 28, 2017. 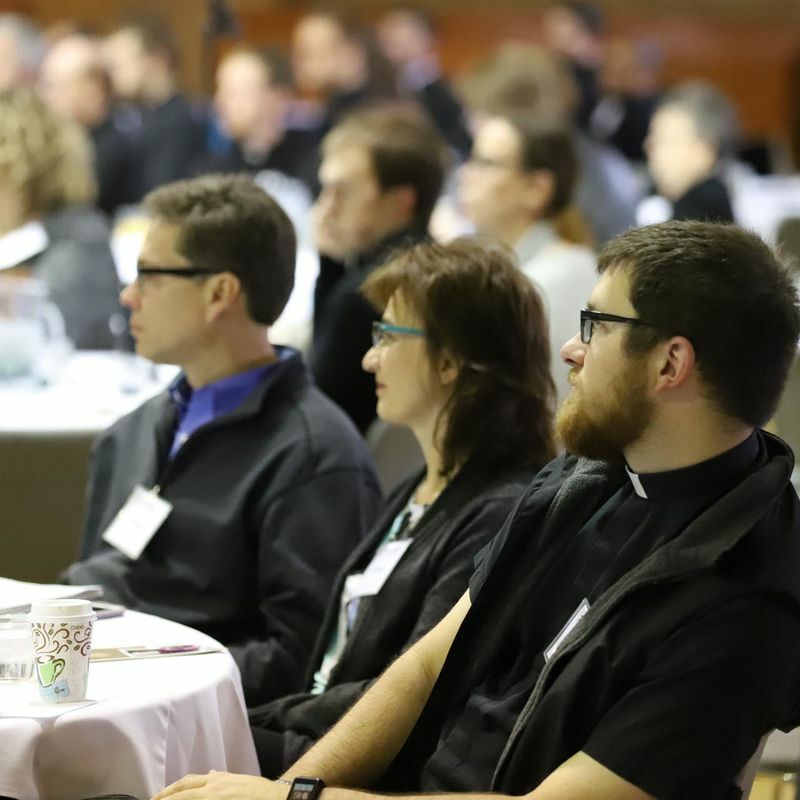 Open to the public, the symposium honored Father Solanus' legacy, featuring curated presentations by the seminary’s internationally renowned faculty and guest speakers. 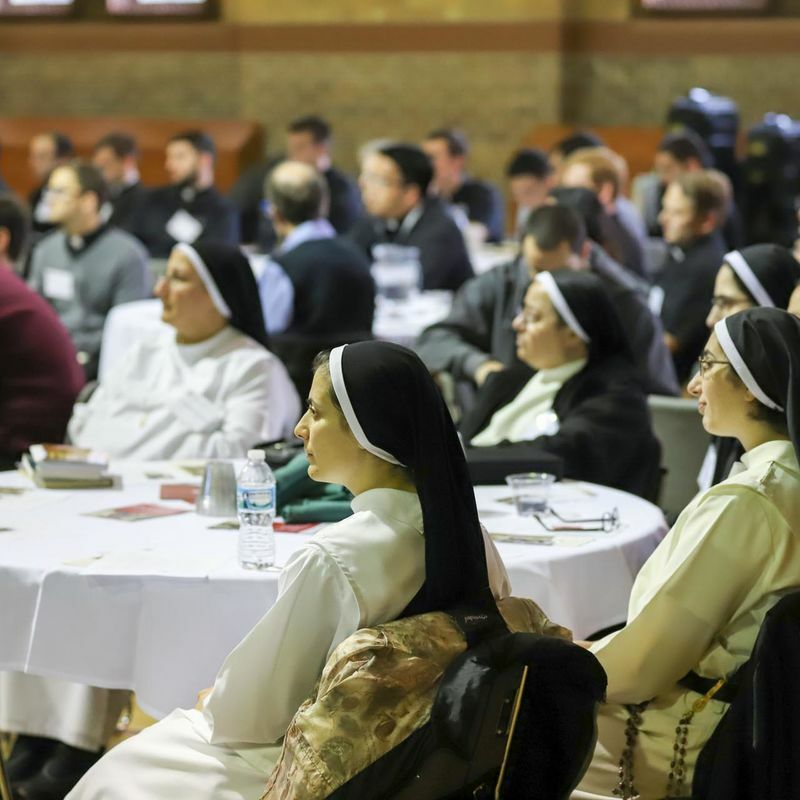 Fellow Capuchin Franciscans, authors, scholars, and theologians shared moving keynotes, testimonies, and stories that brought to life the soon-to-be Blessed’s humble, inspiring path to sainthood. 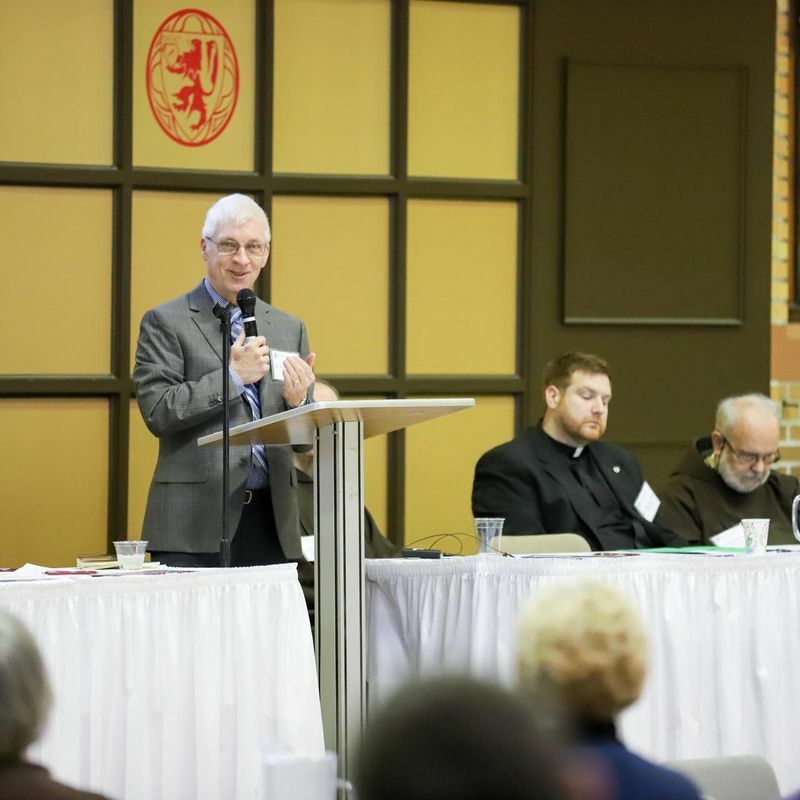 Evangelization was a featured through-line of the symposium, with topics including “Holiness and Evangelization” by Dr. Ralph Martin, Sacred Heart Professor of Theology and Director of Graduate Programs in the New Evangelization, and “How Father Solanus Unleashed the Gospel” by Fr. 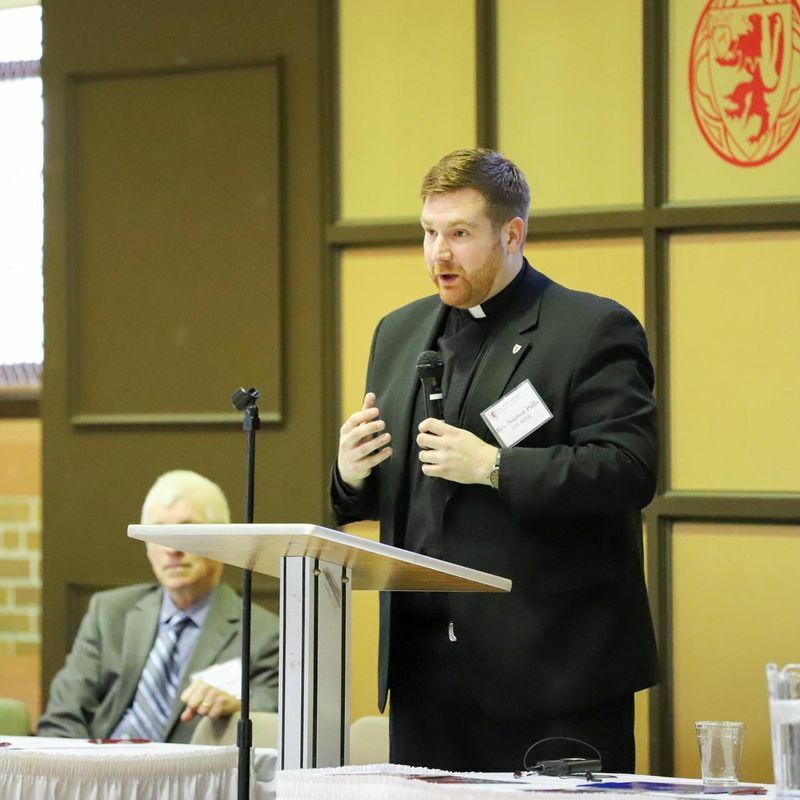 Stephen Pullis, Archdiocese of Detroit Director of Evangelization, Catechesis, and Schools. Monsignor Todd J. Lajiness, Sacred Heart Major Seminary president and rector, celebrated Mass, after which guests enjoyed lunch together. 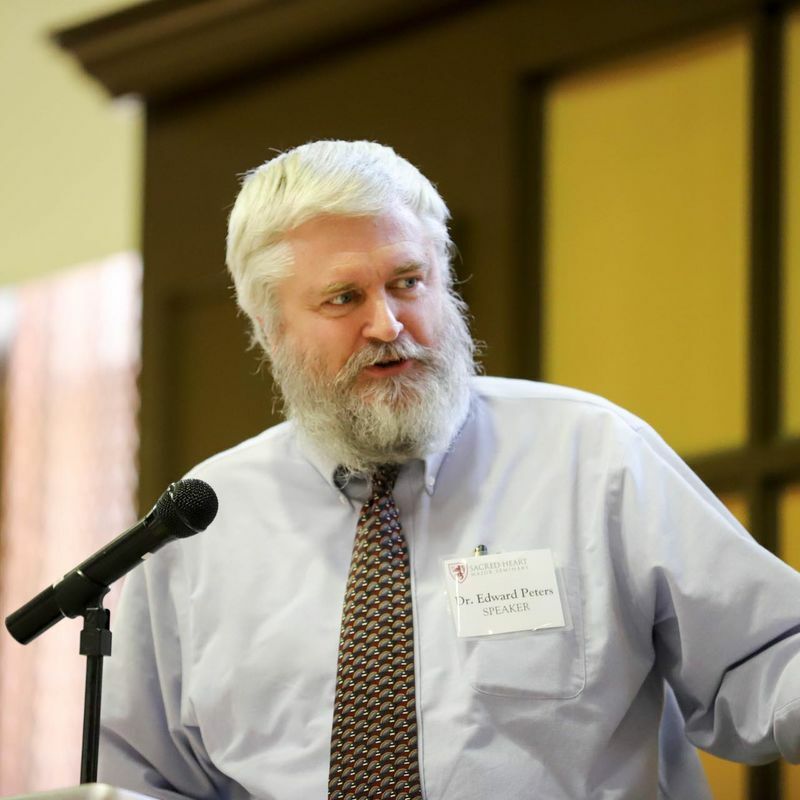 The afternoon’s presentations by Dr. Edward Peters, Chair of Faculty Development, and Fr. 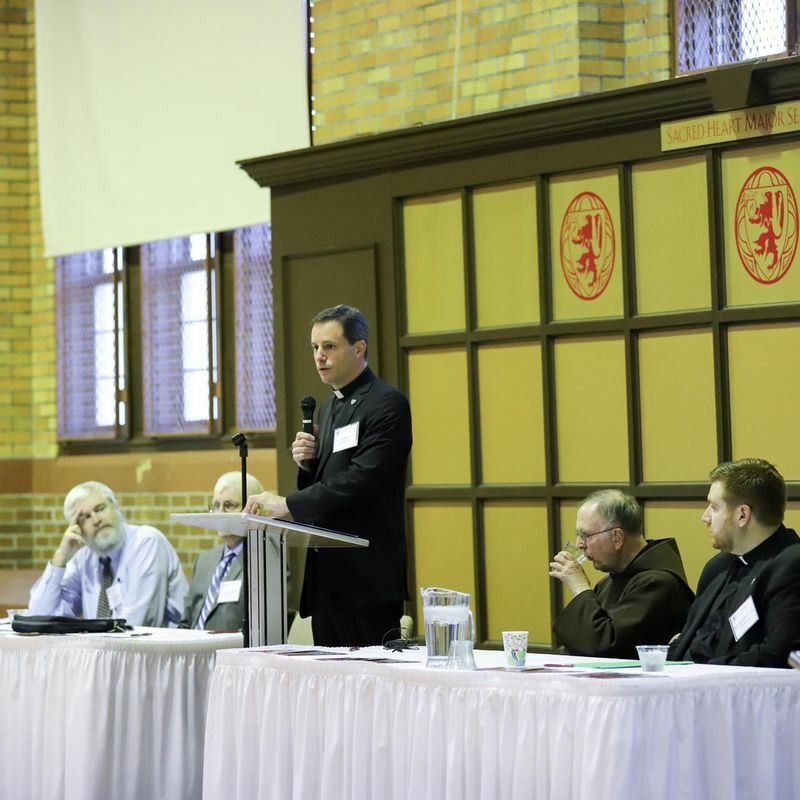 Peter Ryan, Instructor of Theology illustrated in-depth examples of Father Solanus’ service to the poor, personal encounters, and his unique role as a “Simplex” priest. A vibrant question and answer session between participants and speakers brought the symposium to a close. 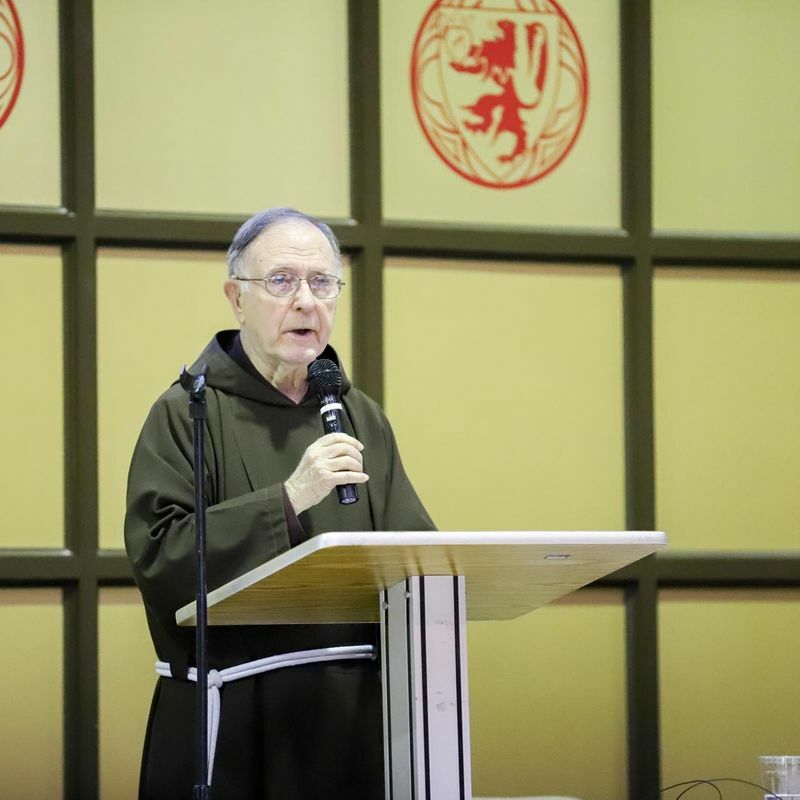 In addition to Sacred Heart faculty, two members of the Capuchin Order presented on the life of Fr. Solanus. Br. Richard Merling, O.F.M., Cap. and Fr. Martin Pable, O.F.M., Cap. shared stories of Father Solanus and the impact he had on the local community. 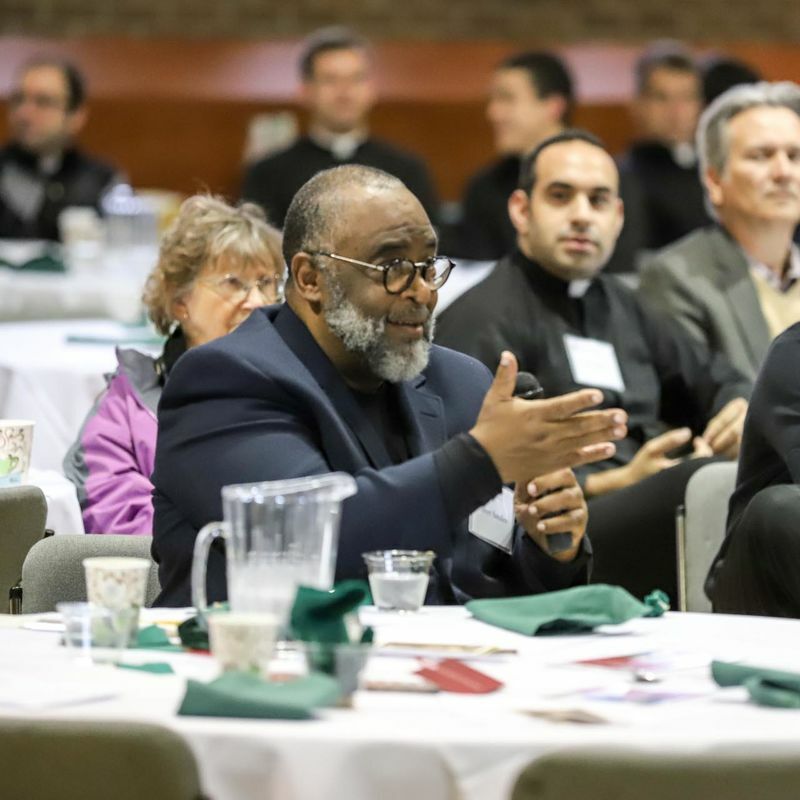 “I think this is a great moment where the Church in Detroit can evangelize by revealing the inner heart of Father Solanus, not just raising him up as a hero out of our reach, but as somebody who is really relevant for us,” said Dr. Ralph Martin. 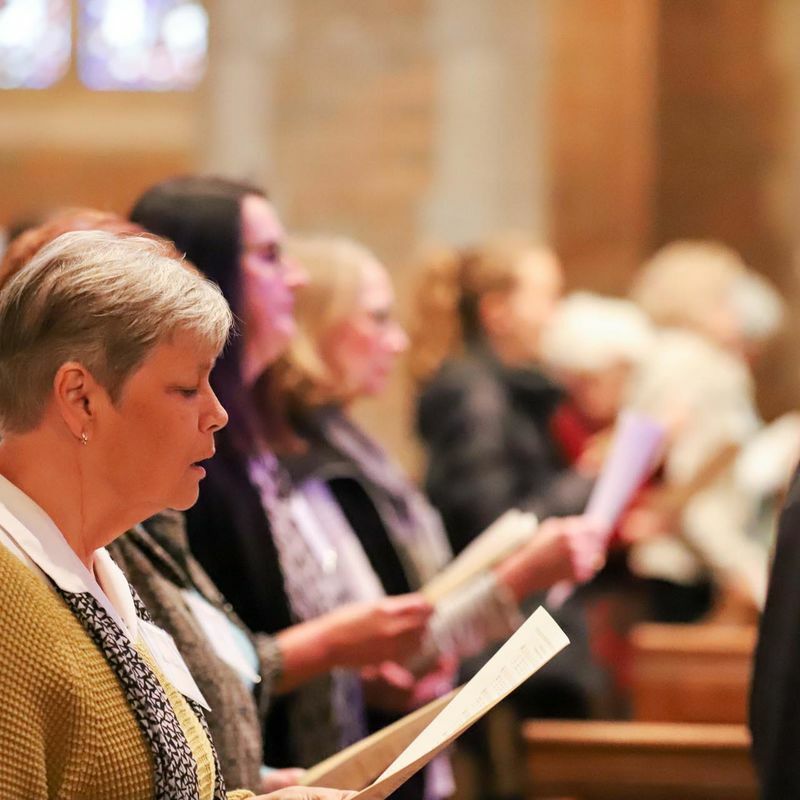 As showcased by more than 250 attendees, Father Solanus’ exemplary dedication to faith and service has left an indelible mark on the community and continues to inspire the lives of many in the Archdiocese of Detroit and beyond. In 1995 Saint Pope John Paul II declared him venerable. Father Solanus was elevated from a venerable to a blessed by Pope Francis on May 4, 2017. At 4:00 p.m. on Saturday, November 18, the Beatification Mass at Detroit’s Ford Field elevated Father Solanus as the second American-born male to be beatified.